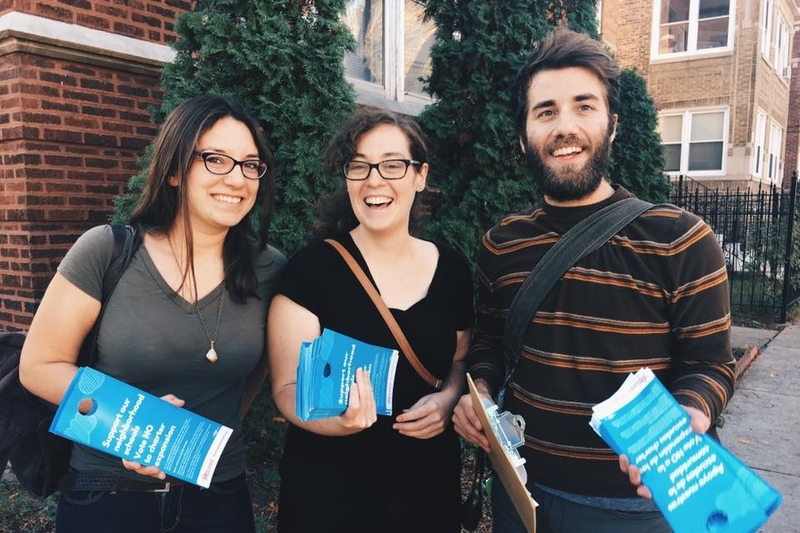 We are an independent political organization based in Chicago's 33rd Ward, which includes the neighborhoods of Albany Park, Avondale, Irving Park, and Ravenswood Manor. Our mission is to build a political alternative in the ward to promote the needs of working families. We aim to develop and run home-grown candidates for public office and build political power through advocacy and education around daily issues that affect the material well-being and political interests of ward residents.